What surprises me, however, is the fact that although writers accept that “show don’t tell” leads to evocative writing and therefore elicits a reaction from the reader, they totally disregard this rule in their promotional tweeting. Sure, 140 characters won’t allow for much but, still, there are ways. Now if you’ve used these tweets yourselves and keep track of your Twitter statistics, you’ve probably noticed they got tons of retweets. Indeed, if you use the right hashtags, have a retweeting service, you are a member of a group or especially if you campaign through Thunderclap, any tweet you hash out (pun intended) will probably be shared with a potential outreach in the tens of thousands. But what’s your ultimate goal? To get tons of RTs and FAVs or have people actually click on your link and go to your site? The problem with the tweet templates above is that they’re so overused that what sticks with people is the enthusiasm of the writer. They’ll want to share, to help the author out, but this is not enough to make them leave Twitter and go check out a link. 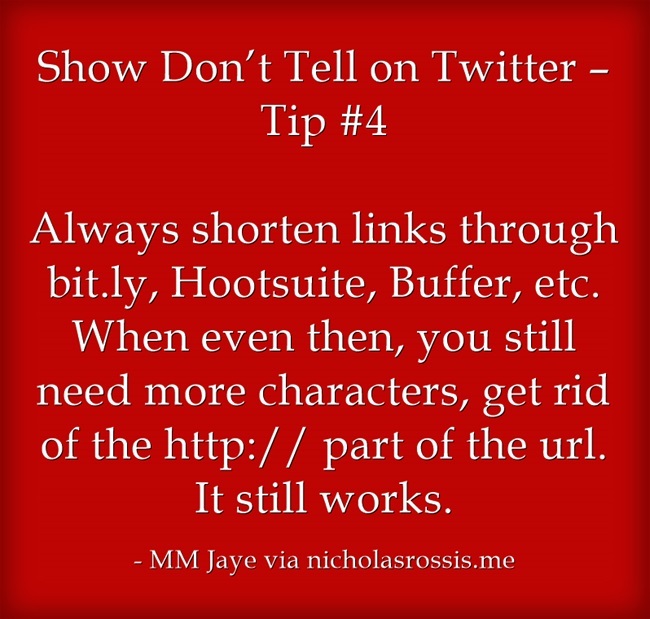 So how do you get tweeps to become more involved and go the extra flick of the wrist to click on a url? Think “show don’t tell”. Let’s try this on the examples above. Says you. Show me why. “International espionage, exotic locations, action-packed scenes” might do the trick, but why not go all the way and add an actual snippet that will draw a reaction from me? Now, you have me! Alliterations, puns, original analogies, evocative words … surely you have those in your book. Don’t tell them … show them off! I chose a sexually charged moment as I’m trying to sell a contemporary romance. That said, try to use actual snippets of your book, even if you need to edit some words out to make them fit. Don’t make them up. Inventive, yes, a fraud, no. That tweet created actual engagement and a lot of reactions. I did have sales the next day but, frankly, there’s no way to know for sure if these were a direct result of the showing tweet. Knowing I did my best, though, makes me feel good! Showing tweet: “An authors’ guide to identifying “the plugs that block sales from gushing”. That’s a great way to catch the attention of an author that matters to you. You show that you cared enough to be creative about their work. Showing tweet: “4 Chapters of #Fate Accompli on #wattpad! Why is Monica obsessed with working for Alex, hiding who she is? “Chapter 4 of #FateAccompli on #Wattpad! Monica revisits her past, featuring Alex and a ton of humiliation! 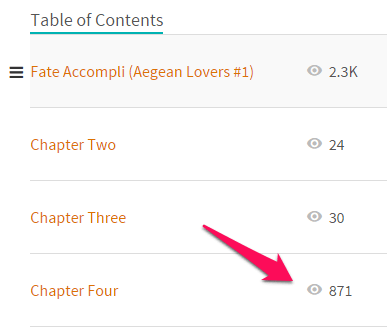 Maybe it was the concept of humiliation that drew attention, but that chapter had many more views compared to Chapter 3, which didn’t receive special attention. Bottom line: we have shed blood, sweat and tears to hone our craft, and we have the right tools under our belt (no pun intended this time!). Why not use them on every form of writing, not least our platform building through which readers will get to know us first? Rachel Thompson (@RachelintheOC) has been using this technique even before publishing Broken Places, the follow-up to her bestselling Broken Pieces. And where can a link of unpublished work take the reader? To Rachel’s Poetry Pinterest board with even more quotes of the upcoming book. There’s an idea! I’m delighted to see he is now smoothly employing this technique in his tweets about his heartwarming children’s story! Thank you for reading and special thanks to Nicholas for hosting me today! MM Jaye is the pen name of Maria Messini, a bilingual Greek native. She is a certified translator and has been teaching the art of translation for over fifteen years. Writing was Maria’s idea of therapy when, back in 2009, her spirits had temporarily nosedived. Fate Accompli is her debut contemporary romance, the first book in the Aegean Lovers series, available in two heat versions: Clean & Spicy. She lives in Athens, Greece with her husband, daughter and Kindle. Maria blogs at MM Jaye writes. You can also find her on Facebook, Twitter and Pinterest. Thank you, Maria, for your eye-opening post. Readers, I just read her book, Fate Accompli, and I’m amazed at her skill. I found myself skimming through the book in order to find out what happens next, laughing out loud and moaning with frustration with her heroine – and I’m not even a romance reader! You can read my review on Amazon. A wonderful post to help you get the most out of your Tweets. CLICK-throughs, rather than just Retweets, mean more opportunities for sales. I’ve already been doing some of this, but I’m definitely going to switch over a ton of my scheduled tweets to this method. Give it a look! Good points. Show, Don’t Tell is a lot less straightforward than we imagine. This is a really thoughtful and helpful post, thank you. Excellent useful information, great examples. Thanks for the post. 84 and I want more I say as my birthday approaches tomorrow. My first book To Be Continued is optioned for a television movie. Now I’m writing my 20th story and still learning while reading this terrific post. Thanks. Thank for this generous advice. I’ve learnt a lot. Struggling to get some notice for my thrillers – and this has really opened my eyes. Thank you. Thanks! Maria really writes excellent posts. This is such a cool idea. 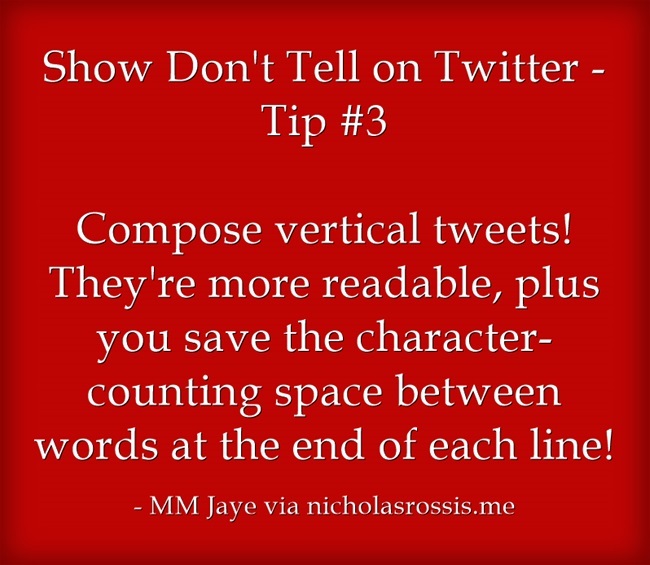 Great advice: Show, don’t tell for Twitter. So obvious once it’s been pointed out to you. But aren’t all the best ideas like that? Excellent advice! Just bookmarked bit.ly for future use. Thanks for sharing, Nicholas! Such a great post! So obvious once it’s pointed out. Thank you both for an encouraging post. I was all but ready to give up hope that my Twitter efforts would ever produce something more than the occasional retweet. Hope restored! Reblogged this on Witch ramblings. 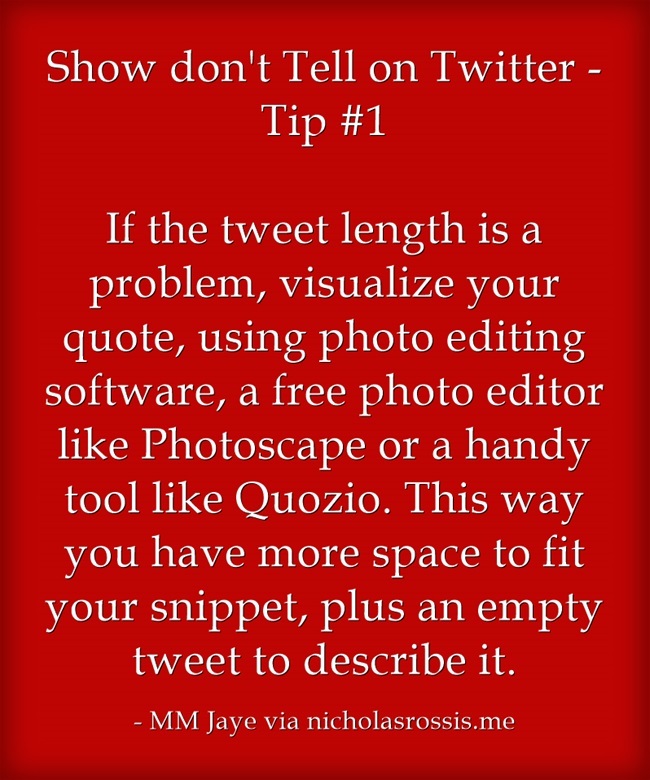 Some words of wisdom on how to use twitter more effectively. Thank you for following me . I am sure your stories for children makes one smile;) Good luck . 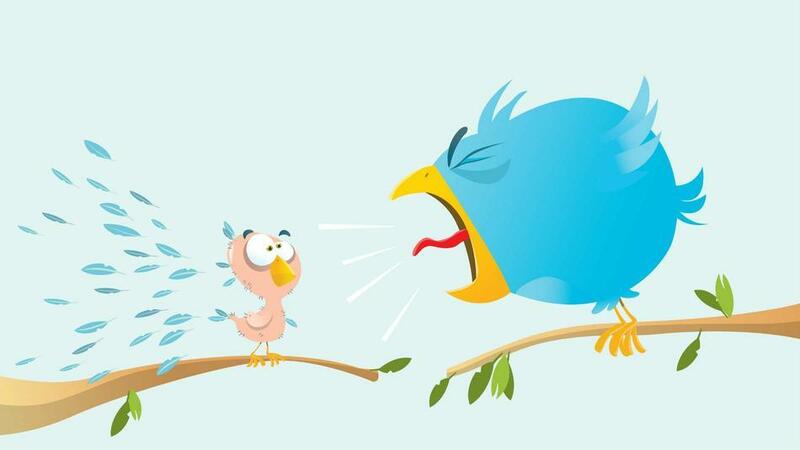 Actual, usable, useful, NEW stuff on how to use Twitter. Thanks for following ME, Nicholas – I never would have seen this post otherwise. Excellent post. Great points. Thanks for sharing this, MM and Nicholas. Thanks for the positive vote and for stopping by! I’m glad you thought it was helpful. Happy holidays to you too! FANTASTIC!! I do realize I get a lot more interaction when I include actual quotables from my reviews and books. EXCELLENT MM Jaye! Thank you so much! I’m so glad you’ve had personal experience with it! I do and it’s been an eye-opening experience. I have shared this article with some fellow authors so hopefully, they’ll take your tips to heart. Cheers! Grat info! Now to put it all into action! As I’m currently editing the next Pearseus book, I’ve started doing this. It’s a great tip! I appreciate your comment, Suzanne! This is a great post. Thanks for the ideas. Thank you soooo much for this information. I’m not real hip on all the technology out there so thank you for a little more education. Now if I can just figure out how to manage my time with all of this. . . I know what you mean… Although I’m aware of how social media works, in spite of appearances, my engagement time is embarrassingly little. However, among all social media platforms, Twitter, to me, is the quickest and most effective. Thanks for stopping by. Great tips with helpful examples. Thanks.. I appreciate you stopping by to comment! Great timing! I just signed up with Twitter this week and feel totally lost on how it all works. This helped clear up a few things for me. Thank you! I’m really glad the article was helpful. Good luck with your tweets! A great post. This helps a lot with tweet-phobia. It’s a wild world out there; that much is true. I’m glad this article helped! I really appreciate this post!! With just one year of Indie writing/publishing/marketing under my belt, I have a lot to learn – and today I learned a lot of wonderful things! Can’t wait to put your ideas into action! Thanks for hosting MM Jaye today, Nicholas! I’m honored to be here and interact with all you wonderful writers! John, I started building my author platform last January and published my debut novel last month. I’m hardly experienced, but I do have my eyes open to trends and what works. I’m really pleased I could be of help! That’s funny! I’ve had the opposite experience with young writers, but I do focus on romance reads. Young romance writers write in deep PoV and use the show don’t tell rule a lot! Maybe they don’t proofread as well (lots and lots of typos), but they do have these two covered. I’m really glad you thought the post was useful. Thanks, Dannie! That pleases me even more! Thanks! I still don’t know much about Twitter, but I understand the concept in this post. Yes, I think MM Jaye did a great job of explaining it even to those of us less familiar with Twitter! Those are great ideas. Thanks for sharing them. I’m glad you think they’re useful! What a fantastic technique! Thanks for sharing this info. I thank you for taking the time to comment! 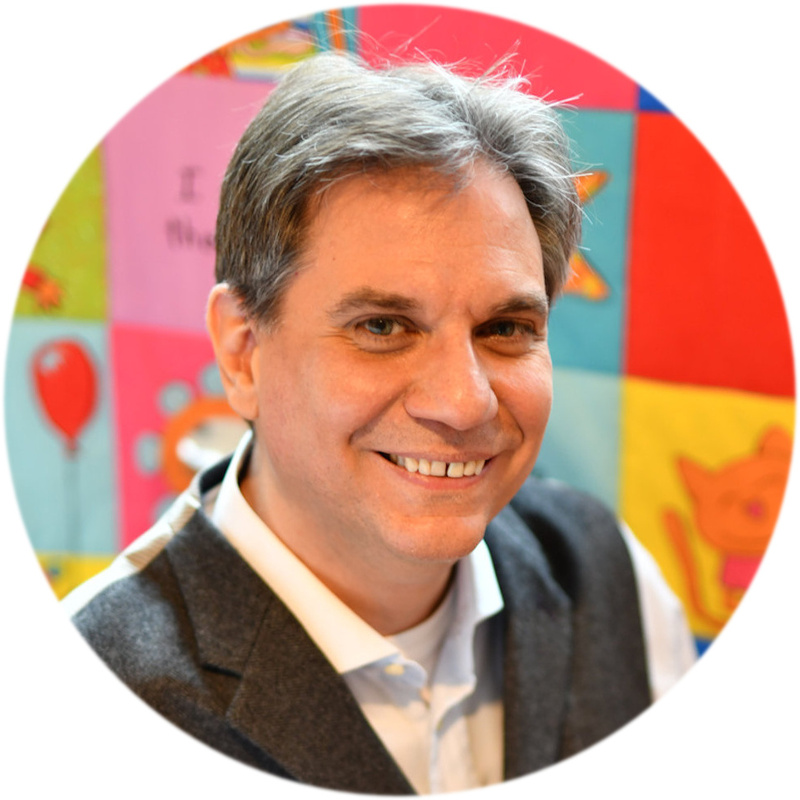 Think about visualizing your snippet, Charles! This way you’ll free the 140 characters for an actual message. I’m so glad you found this useful! I try for a plot teaser like ‘every hero has that 1st adventure’ or a question. I will admit that some days I go lazy. Don’t we all, Charles… I’m raising a very demanding four-year-old and the last couple nights, I didn’t schedule a single tweet! However, I find the free Hootsuite version useful as it lets you store templates of tweets that you can use or schedule whenever, so they’re there for whenever I’m not lazy 🙂 It’s great not having to come up with what to tweet every time you log on Twitter. Thank you, Janet! I thought the illustration was spot-on, too! I’ve been published for not even a month, but I know for sure that I’ve sold books through Twitter. I cannot vouch for any other social media platform. It’s a bit tricky, that’s true. I’m glad the article helped. 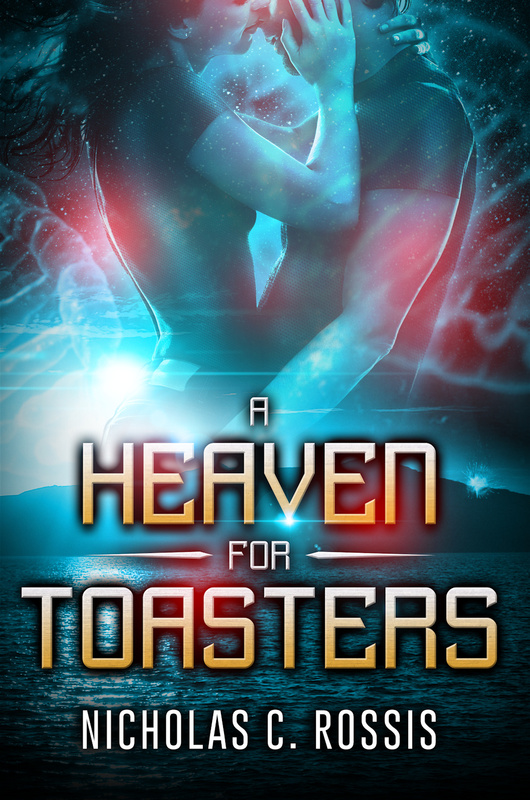 An excellent guest post by MM Jaye on Nicholas Rossis’s site about using a traditional writing rule to your best advantage when writing promotion copy, especially on Twitter. For any author wanting to become more effective on Twitter, just read this! 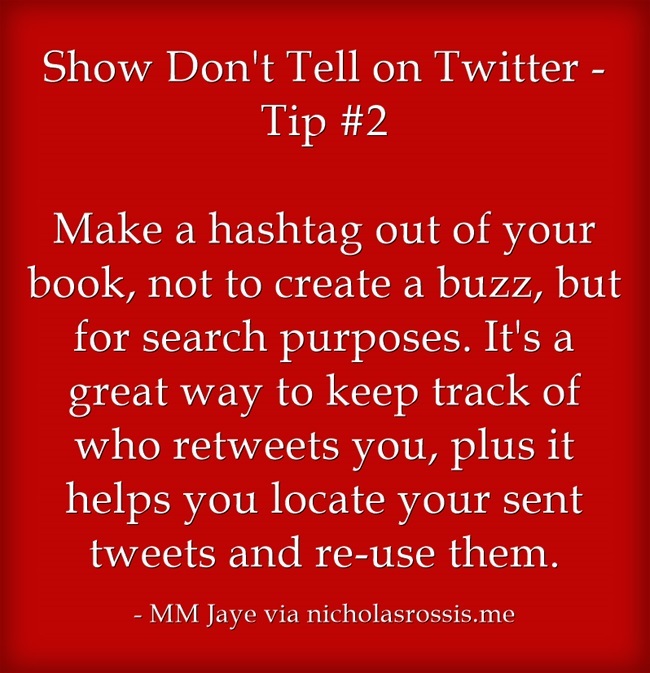 Now isn’t this just the best advice ever for authors on how to use Twitter effectively! Thanks for hosting MM Jaye, Nicholas, and introducing a new-to-me author/blogger! Thank you so much, especially for reblogging! I will visit your blog asap! Thanks for the reblog and the positive vote! Anyone who publishes a romance in two heat versions: clean and spicy has got to be worth listening to. Some really interesting food for thought there, especially the pintarest picture boards I would never have thought of that in a million years. I appreciate your comment MT! I’m glad my post gave you some ideas. Really helpful post. Thanks so much for sharing! I’m really glad you find it helpful! Thanks! Nicholas, thanks for hosting my post today. I LOVE the image you chose. It’s like it’s tailor made!! Very informative post- thank you! Thanks for the positive vote, Christina! perfect – brilliant – Great introduction for hidden facts! Thanks for the comment, Mihrank!